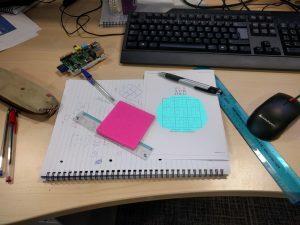 This post is from a talk given by Justin Pinkney at a recent MATLAB Expo. 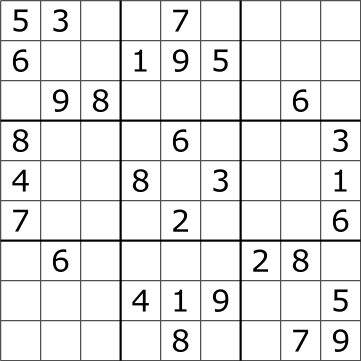 Today’s example will walk through using image processing and deep learning to automatically solve a Sudoku puzzle. Those red numbers in the puzzle have been automatically added to the paper by the algorithm we're about to create. This example highlights why deep learning and image processing are both useful for object detection and image classification. Transforming or modifying an image at the pixel level. For example, filtering, blurring, de-blurring, and edge detection (to name a few) Automatically identifying features in an image through learning on sample images. 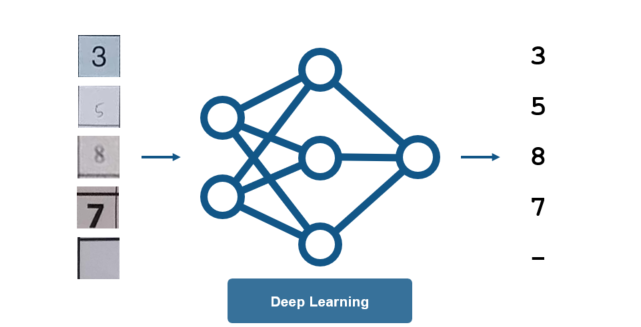 Deep learning has has been revolutionizing the area of image processing in the past few years. (I’m definitely guilty of classifying a few cats in my day). Deep learning and image processing are effective tools to solve different problems. These tasks are complex: use the right tool for the job. So keeping these ideas in mind, let’s use both image processing and deep learning to solve a complete problem. 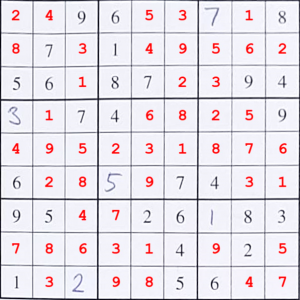 For those of you not familiar, a Sudoku puzzle as below here is completed when each row, column and 3x3 square contain the numbers 1-9 exactly with no repeats. 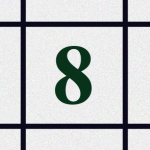 The puzzle begins with some of the numbers filled in. 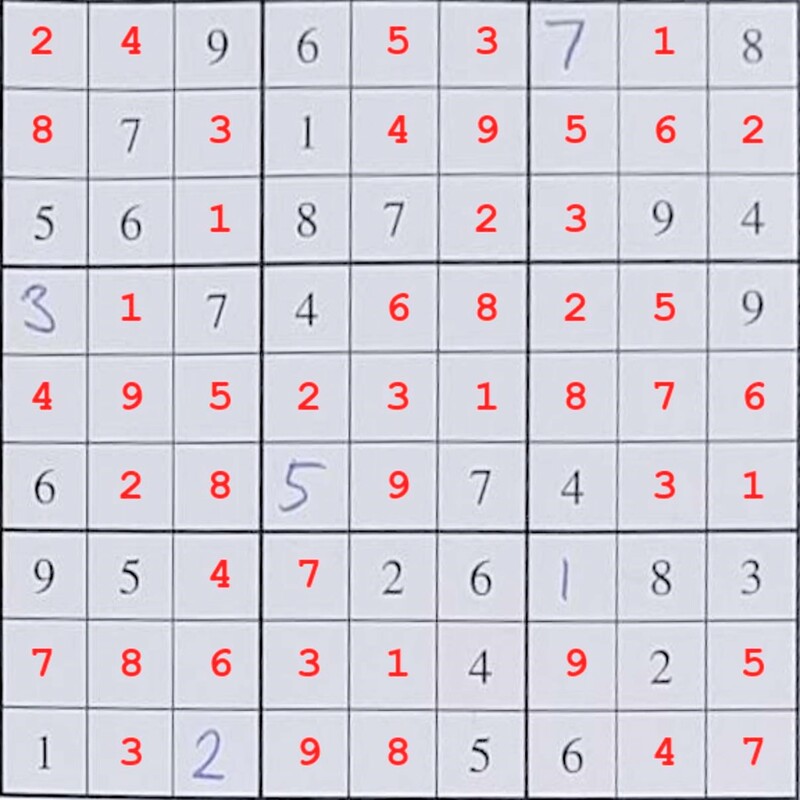 Which numbers and how many are filled in determines the complexity of the puzzle. Here, we want our algorithm to find the boxes, and fill in the missing numbers. But that’s almost too easy! We also want to solve the puzzle regardless of where it is in the image. Here’s an example image of where we expect the algorithm to be able to solve the puzzle. For each of these steps, we can choose between solving this with deep learning or image processing. Which sections should use deep learning and which sections should use image processing? Read on to discover how we did it. Overview: We have uncontrolled images, and background, and the object size and orientation could vary greatly between different images. Not to mention lighting, camera capturing conditions. There’s a lot of variability. 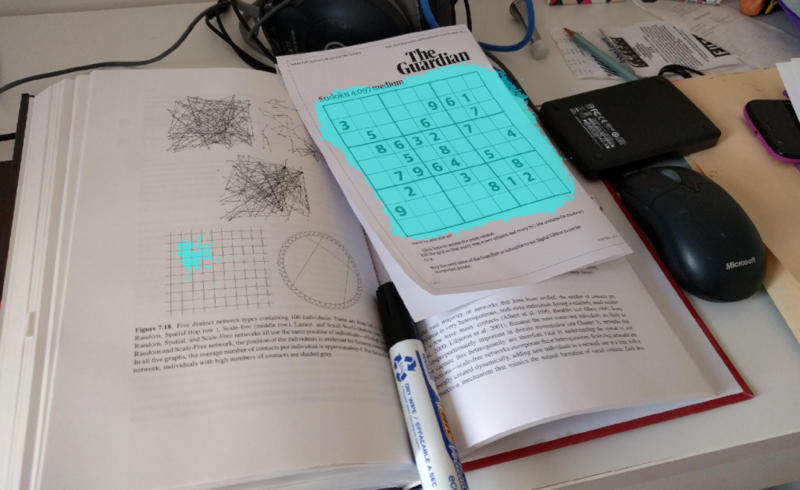 Let’s see if we can classify the pixels associated with the puzzle using semantic segmentation. To do this, we need to label training data. 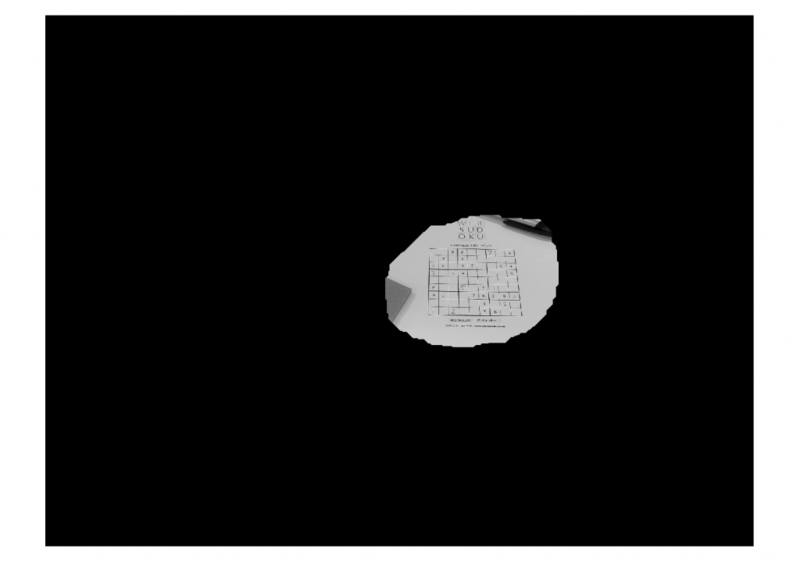 Here’s Justin's video of what that looks like in MATLAB using Image Labeler. Here’s the final input data after the it has been labeled. Check out the variability in the training images! Definitely a good deep learning problem. 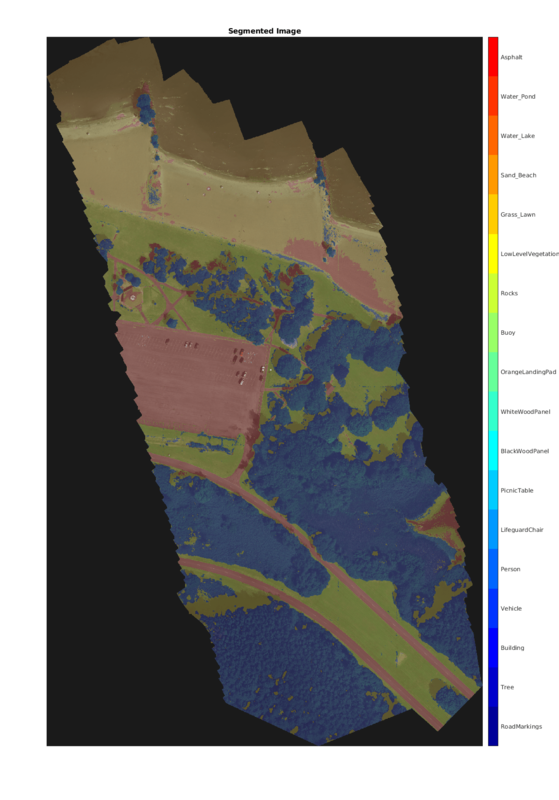 One important thing to note is the dataset is quite small - only around 100 images. Let’s train a semantic segmentation network and see if this data is sufficient. 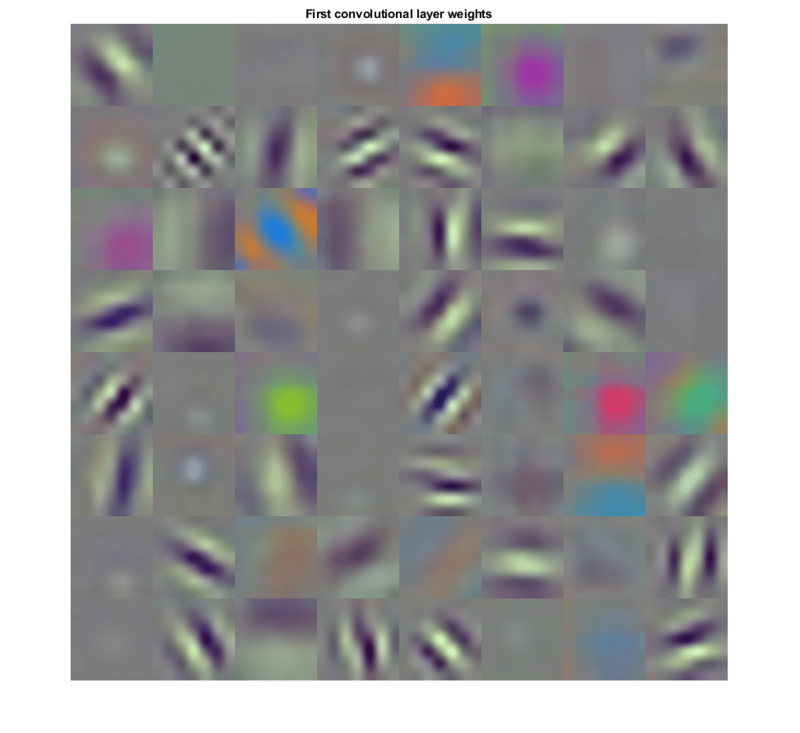 Setup the image datastores that store pixel information needed for the semantic segmentation network. Set up the training options. This took roughly 20 minutes to run through 40 epochs, though differing hardware/GPUs will produce varying results. On a new test image, we get this result from the trained network: Not bad! It wasn’t even fooled too badly by the other box-shaped figure in the image. The smaller noise can be removed in the next section. 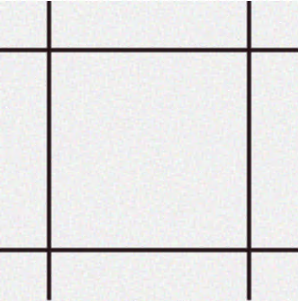 Here, we need to find the individual boxes in the grid. This is a well-defined problem: straight lines, always dark ink on light paper, and equally sized boxes. Also keep in mind, we already found the approximate location of the box in step 1. We can make everything besides that location black, making this a very cleanly defined problem. 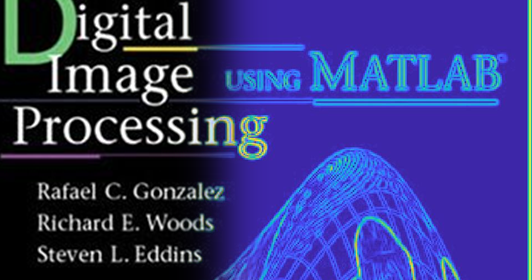 We talk a lot about image processing in our image processing blog. In fact, Steve's blog is the reason I became confident in my image processing skills. The key thing to remember here if you’re not an image processing expert is - you don’t have to be! 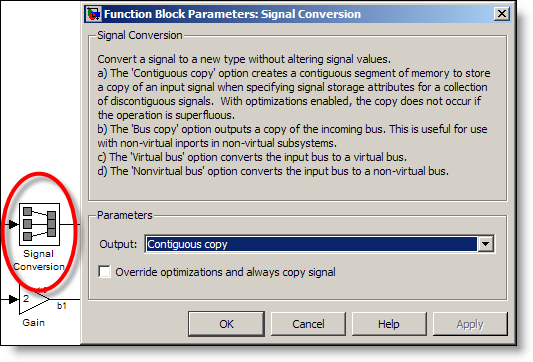 MATLAB has apps to make this process easy. Check out the Image Segmenter app (here's a video that shows an overview) to explore detecting the boxes in the image. 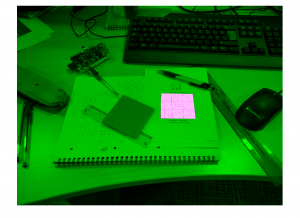 The code below was automatically generated by the app and will detect the individual squares in the image. First, we have to clean up the image, so any noise is gone. Then we dilate the mask to ensure it covers the entire box. This video shows step 1 and 2 together. I find these results fascinating... and very robust! 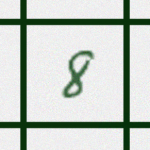 Handwriting, however, is also a well-studied deep learning classification problem (You can see this example using the common MNIST dataset, and I’ve written a semi-related post about it here). The goal here is to move from typed or handwritten numbers and digitize them using deep learning, as shown in this figure. For this, we want lots of training data to account for the different variations in the letters, and when it comes to this much data, we don’t want to be spending hours writing out digits by hand for training. For both types of synthetically generated numbers, we want to vary the size and location of the numbers. This is what allows us to generate as much data as we want! Note: the line widths of the boxes are also made randomly thicker or thinner to account for any discrepancies between boxes. The idea of synthetic data warrants more time than I can give it in this post. Stay tuned for more posts on this in the future! We now can train the network. Set the training options, create the layers, and train the network as we did before. For this example, it’s looking like the network is getting roughly 97.8% accuracy. That accuracy is sufficient... for a Sudoku solution. We have the boxes and the numbers. Now we need to fill in the other values. 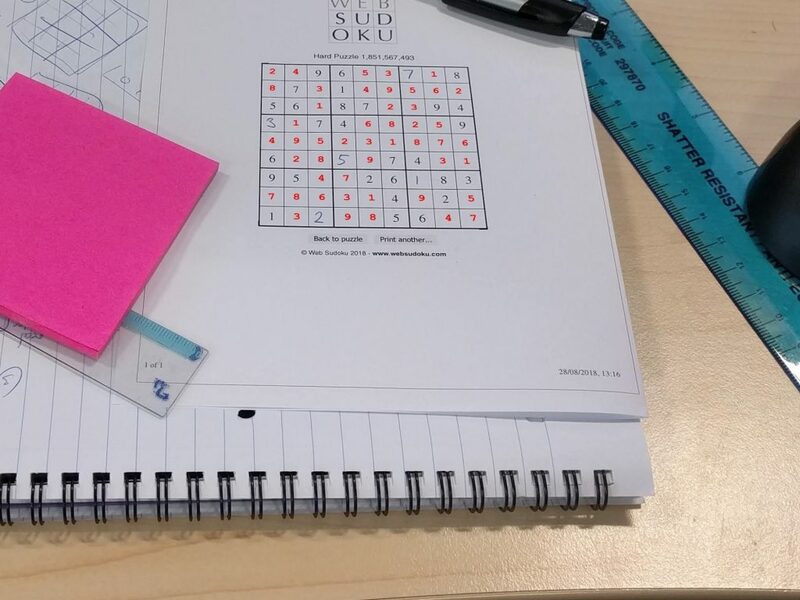 Now we have all 4 steps completed, and we have a Sudoku solver using deep learning and image processing to best solve the problem. 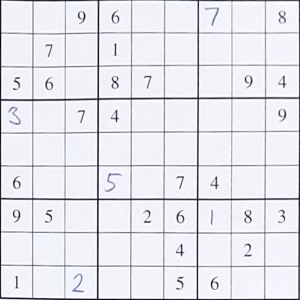 You can download the complete solution here: https://www.mathworks.com/matlabcentral/fileexchange/68980-deep-sudoku-solver, and leave a comment for Justin below if you have any questions. Step 1 and 2 are all about finding the exact box location. 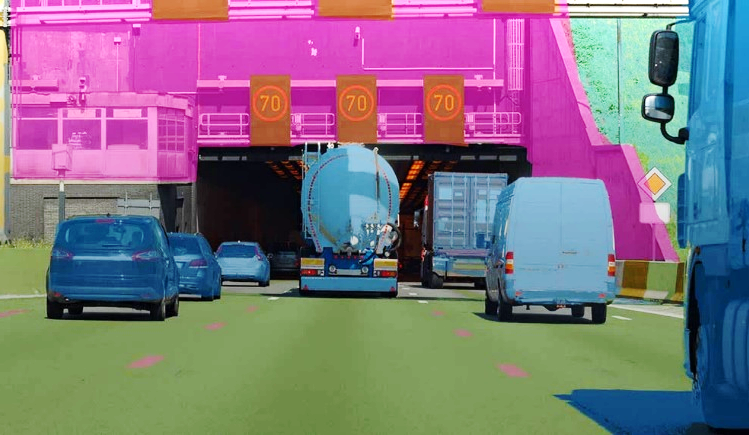 Semantic segmentation (step 1) gets you the approximate location, and then image processing techniques (step 2) gets you the near perfect outline. This of course works for the sample images we used, but may need modification if you're using your own images.